Happy Autumn! 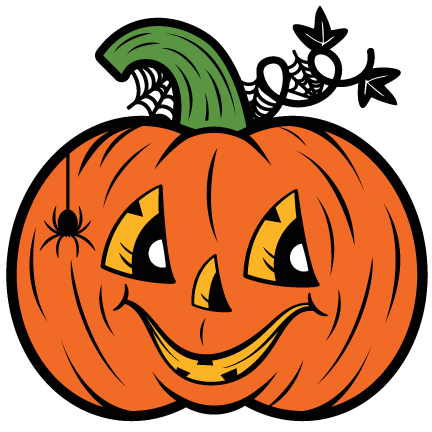 Cooler weather brings yard cleanups, leaf removal, and garage cleanouts! Own a bullbag already? 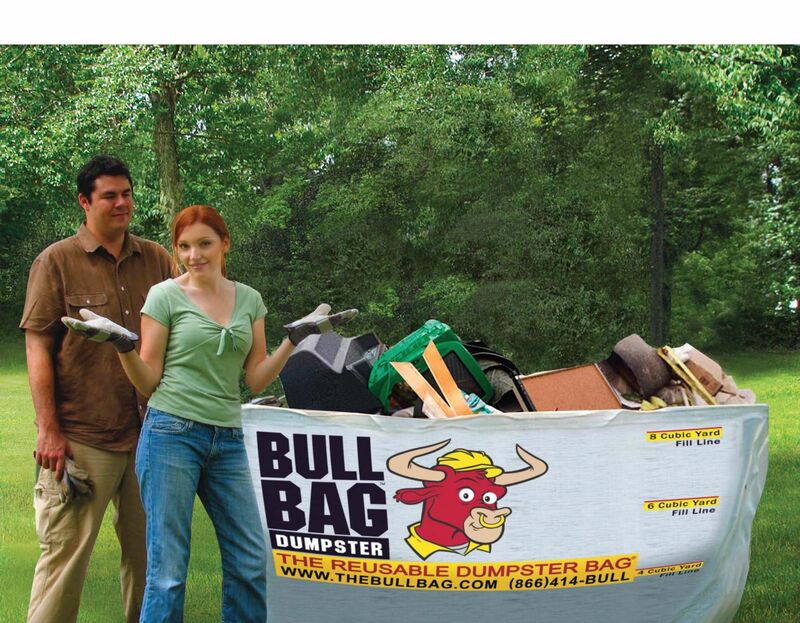 Snap a photo, post it to Facebook and tag BullBag - get 10% off your 6 or 8yd disposal! After you get that extra hour sleep and are full of new found energy, get your BullBag out and get that garage, attic, basement or shed cleaned out! Now through November 9th, schedule and pay for your disposal and get 15% off! First Time Residential Customers: It's time for the BIG SUMMER PURGE!!!! 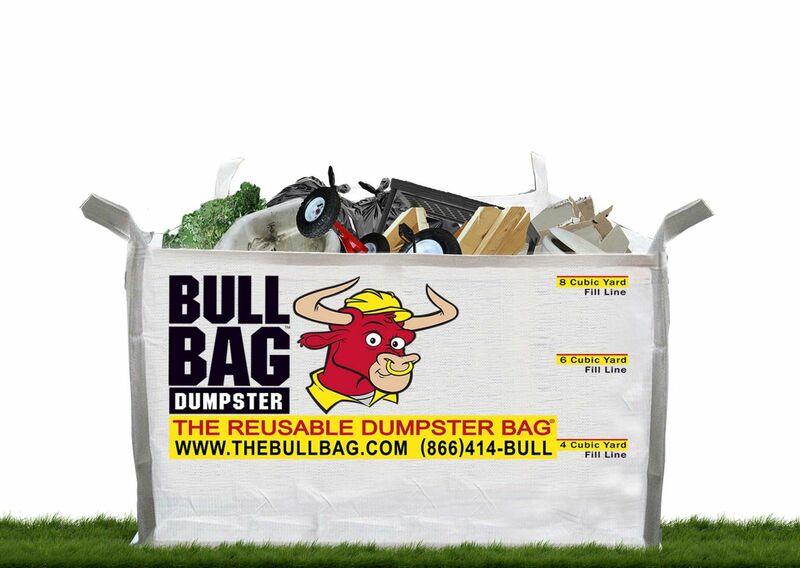 Giving our customer's just in time savings on their first BullBag Disposal. 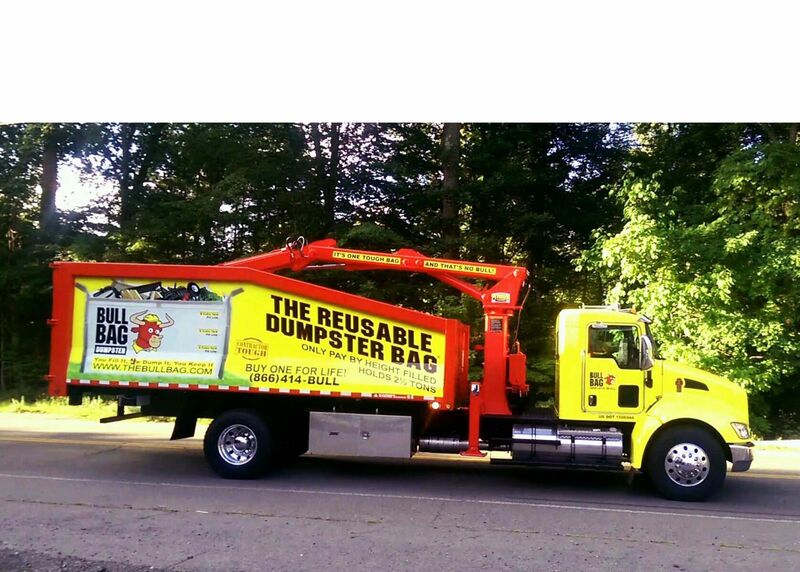 All Veterans get a 10% disposal discount every day*! Thank you to you and your families for the sacrifices you have made to ensure our country's safety and freedom! *Please, only one discount may be applied to each bag disposed. 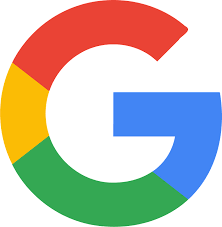 Our Customer Service Wranglers will gladly assist you with finding the best savings! 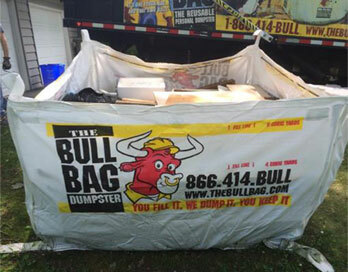 BullBag Fans we want to hear from YOU!